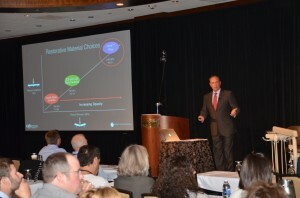 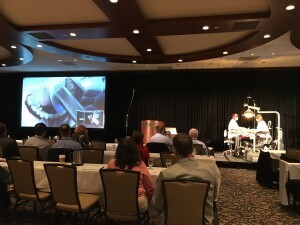 Dr. John Weston, Founder of TrueDefDoctors.com, has just returned from presenting a Live Patient Demonstration at the 2016 3M Digital Exchange. 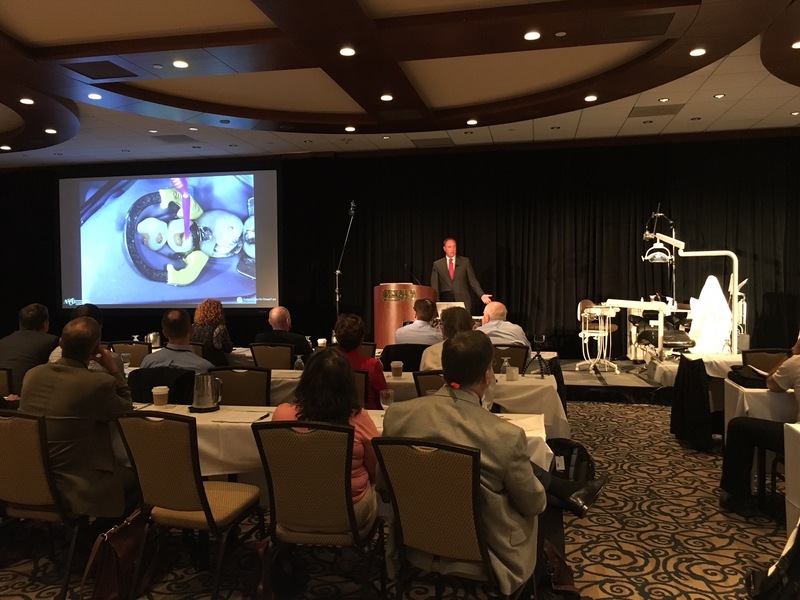 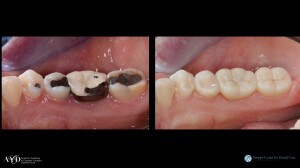 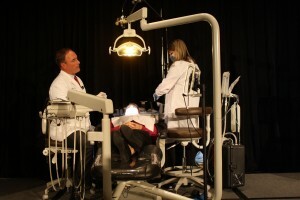 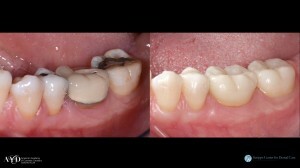 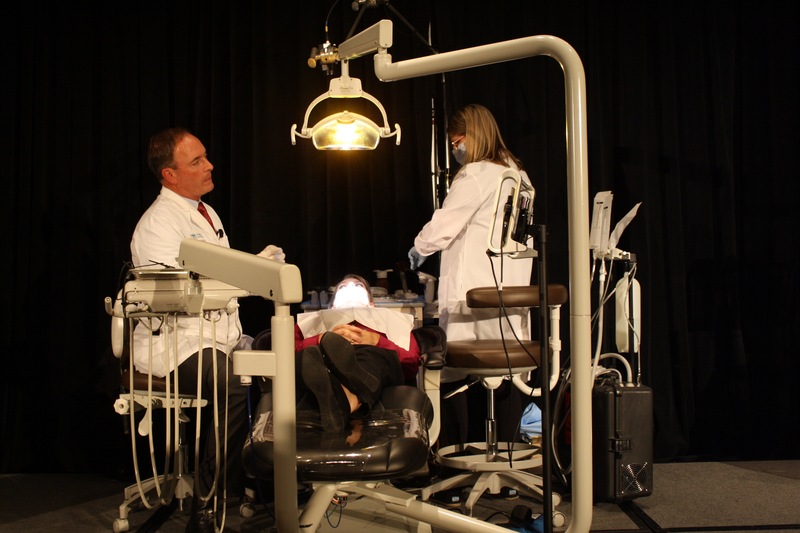 During his presentation, Dr. Weston introduced — for the first time ever — the brand new 3M™ Mobile True Definition Scanner along with 3M’s latest restorative material, Lava Esthetic. 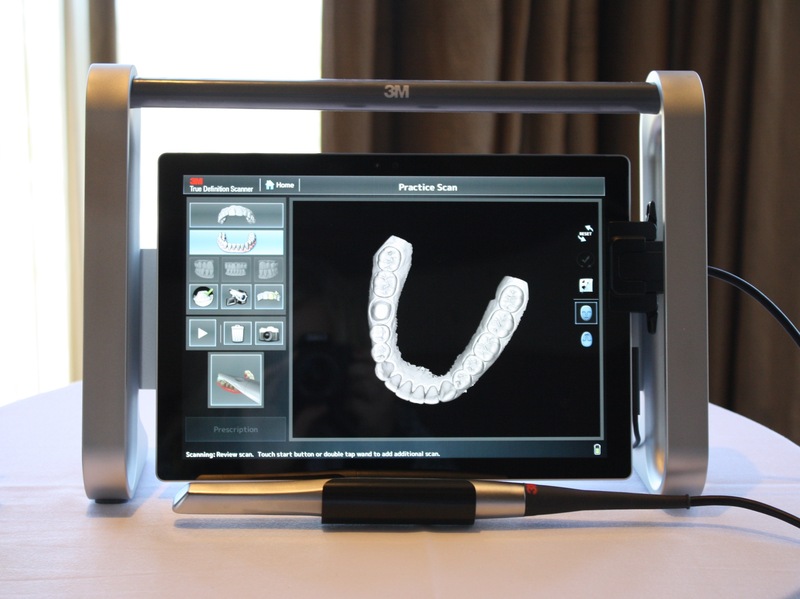 The addition of the mobile format to the existing True Definition Scanner technology is an exciting innovation that adds convenience and freedom for practitioners, allowing them to move freely between operatories to complete digital scans. 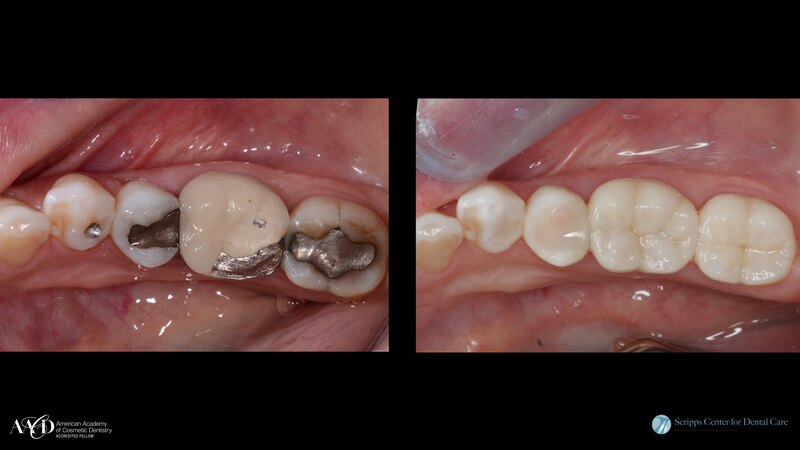 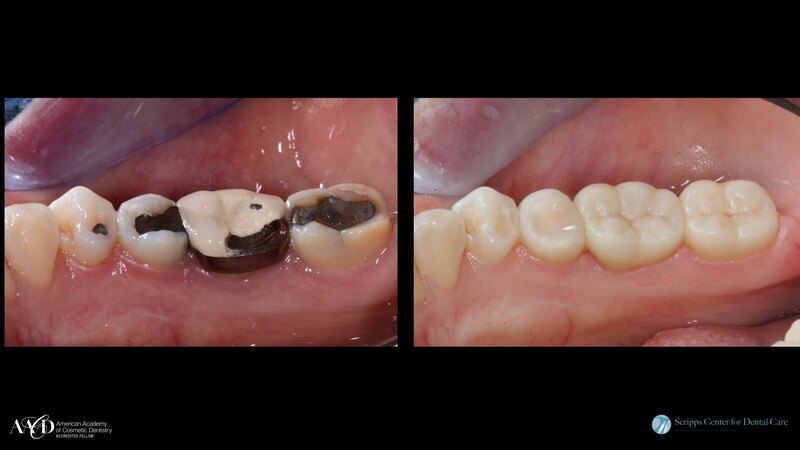 Below are video and photo highlights from Dr. Weston’s lecture along with information about the new mobile scanner. 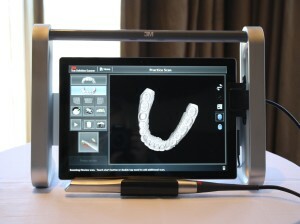 See The Mobile Scanner in Live Action!